Deep in Canada's north lies one of the most amazing hiking trails in the world and it is named the Towab. This trail is visited by people from all around the world who are thirsty for adventure travel. 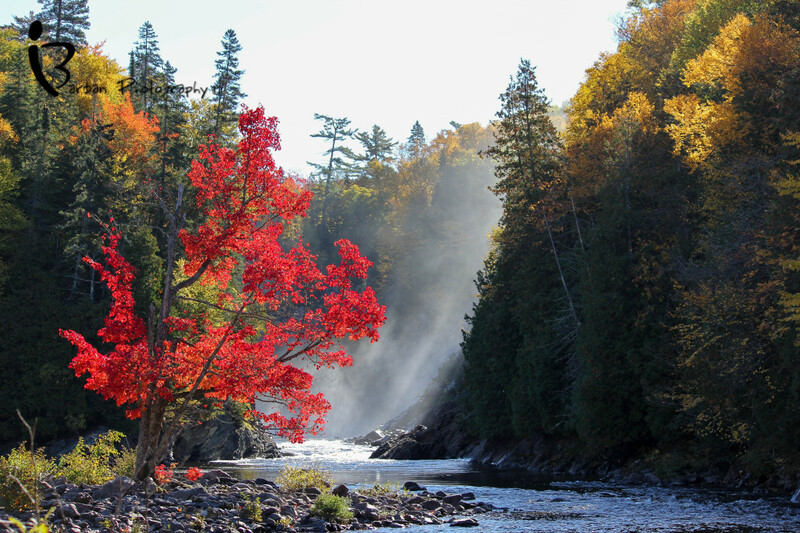 The Towab is a linear trail which follows the Agawa River valley to the 25-metre Agawa Falls. 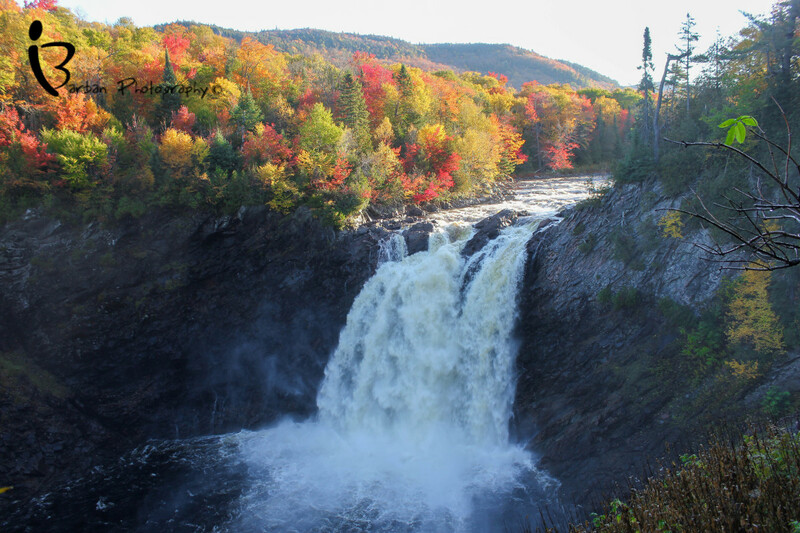 From Lake Superior's rugged coast, this park moves inland over mist-shrouded hills and deep canyons whose breathtaking beauty and rich autumn colors inspired Canada’s Group of Seven artists. I have chosen to write this article for I have hiked this two day excursion more then once during multiple season becoming quite knowledgeable about the location. 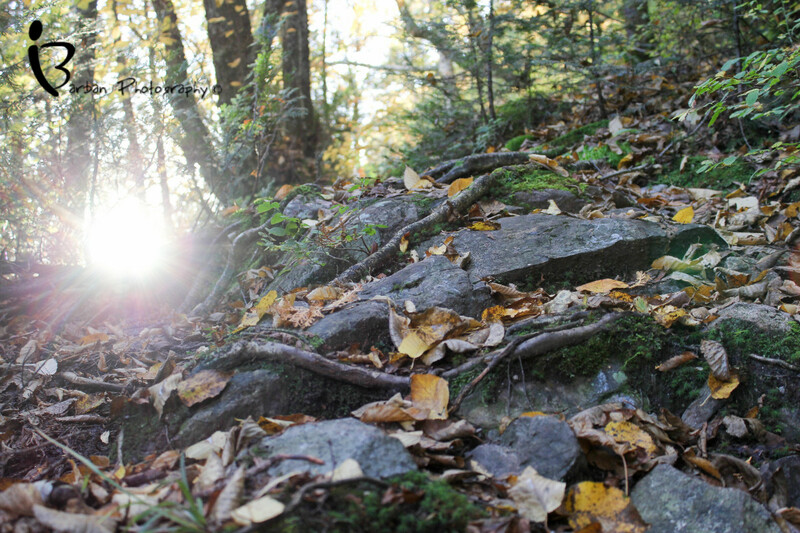 It is one of my personal favorite hiking trails in Canada and surprisingly has not been seen by many Canadians. 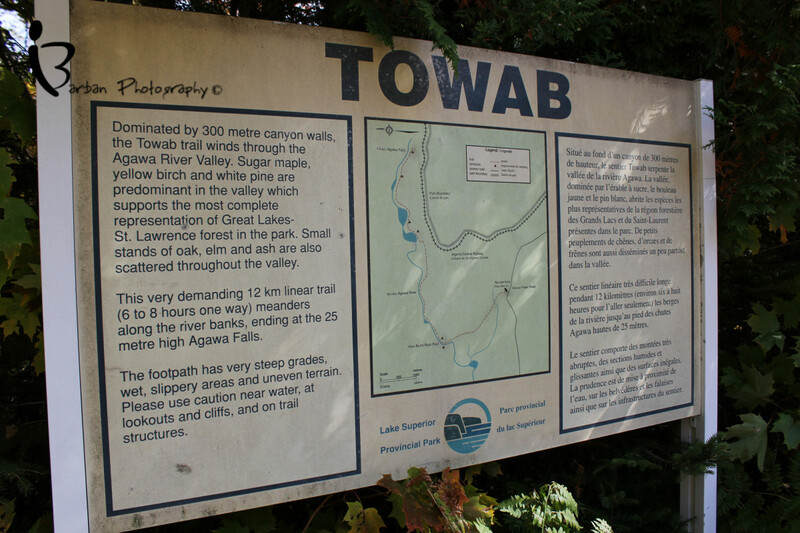 The majority of hikers who dare to quarrel with the Towab come from around the world. Over the years I have seen the gust log book filled with people from all corners of the globe. Germany, Russia, Florida, China, Korea you name it and most likely someone from that country has been there. But why have you not? Hopefully this hub will not only inform you about this destination but inspire you to get outdoors and see some of what Canada has to offer. Don't forget the world is your back door so get out side and play. The Towab is located in northern Ontario within the Lake Superior Provincial Park. 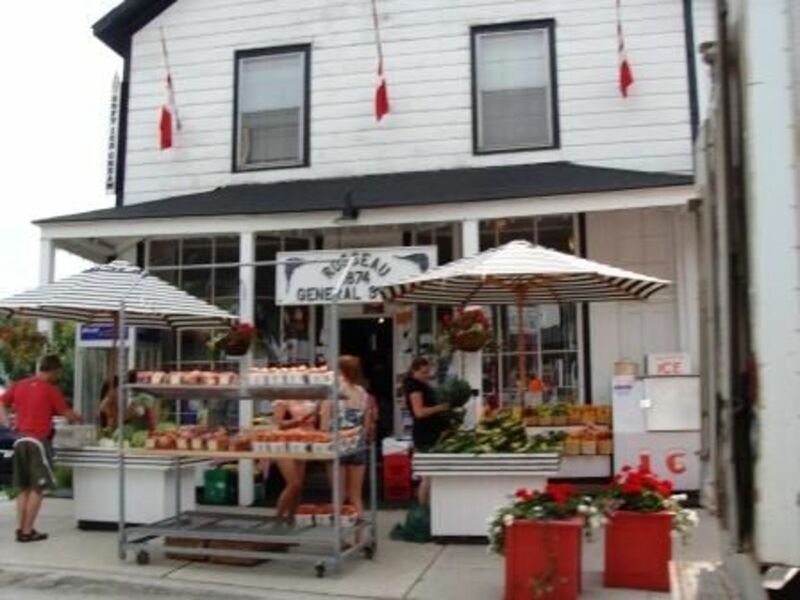 The closest large city that provides all the stores and necessities one would need is Sault Ste. Marie. From Sault Ste. Marie travel north on Hwy 17 for about an hour and a half until you hit the park. The drive is beautiful as the highway runs through mountainous valleys and at times hugs the cost of lake Superior. Once you pass the sign for the Agawa Bay camp grounds you are very close and a sign on the right will indicate where to turn for the Towab trail. After you turn right off of Hwy 17 it's a 10 minute drive along a nicely wooded unpaved road leading to a small parking area in front of the trail entrance. This area is not large however the trail will has 6 camp sites so there will never be to many people there at one time. Any time I have been here I have never seen more then two people. Remember its not an easy hike so the trail summons a unique group of people. You must have a park pass displayed in your car window which you can get at the park office located in the campground you would have passed to get to the trail. The pass itself costs $10 per person which helps to maintain the integrity of the trail and pay for the park rangers who groom the trails yearly. The entrance of the trail is conveniently located right alongside the road leading into a nice wide trail for the first 7km of the hike. However don't let the first half fool you, for the last 6km is through rugged, mountainous terrain and can take up to twice as long to do the same distance as the first half and this in nice weather. If its raining the second half become even more difficult so expect to add another hour to your hiking time. Have you been hiking in Canada? 6 Very private, extremely beautiful, single campsites are located along the trail at various locations. 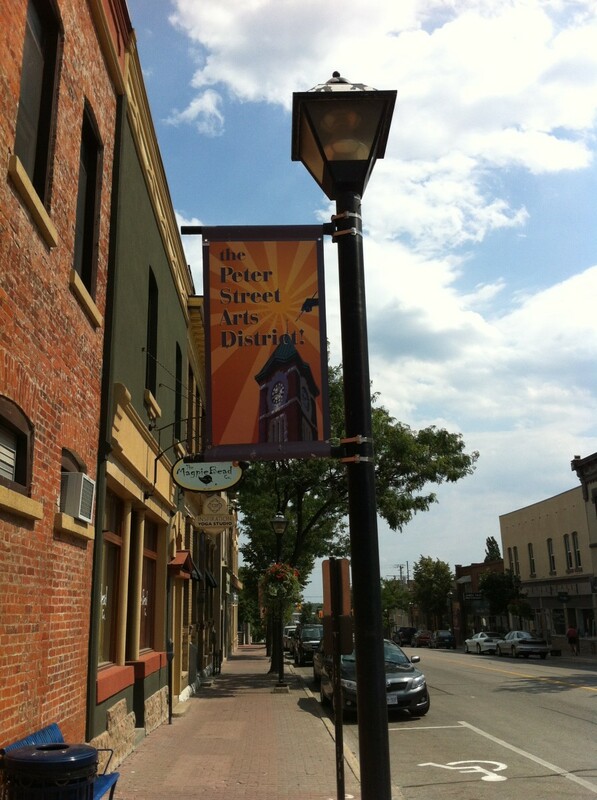 Each location is tucked away, specifically chosen for its perfectness. I have camped at a few of them and enjoyed them all. The one located at the bottom of the falls which in my opinion has the best view, though later in the summer tends to be very buggy due to the still water is a very romantic spot and great for couples. My favorite location is the one that is about 30 minutes past burnt rock pool, roughly at the halfway point. 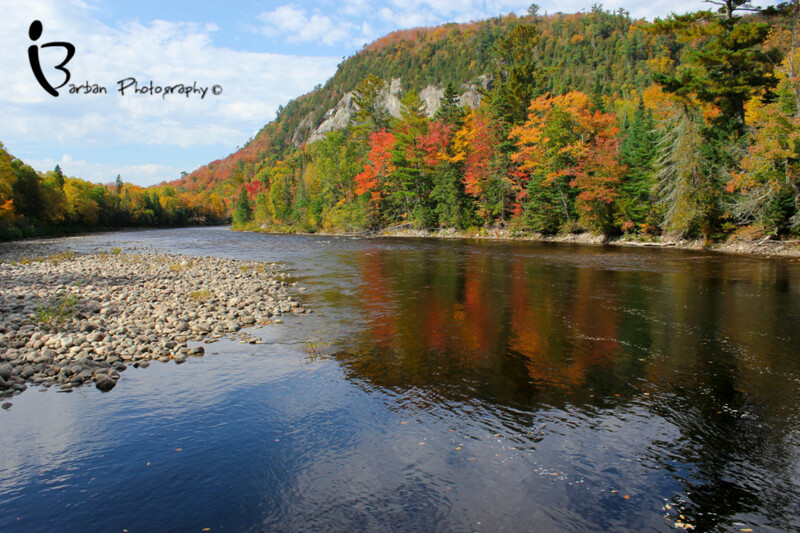 This location is quite and right on the rocky cost of the Agawa. It provides a great canyon view with soothing sounds of the Agawa river while still nicely tucked in and amongst the trees. This spot is the closest to burnt rock pool which offers the best swimming and fishing along the trail. The geology of this location is amazing, revealing the force of the Canadian shield and how it effected the land. Finally there is a great location at the top of the falls however the swimming here is not as great as the other camping locations. Also this location is not the easiest to get to with a full pack for the last leg of the trail get rather technical as you traverse up and down along side the falls. The Towab presents many beautiful scenic spots for photography. From the deep fern filled valleys to the abundance of wild life, this hike is truly a photographers paradise. The overnight journey will make you feel like you are hiking through a rainforest with ferns growing up to four feet tall and the view of the highest falls in the park. Personally I recommend doing this hike in the Fall for mother natures beauty can be seen as she paint the land in vibrant reds,yellows and golds.I brought with me a Cannon 60D with an ultra wide angle lens, a Cannon EF 24-105mm f/4L IS as well as a Cannon EF 100mm f/2.8 L IS Macro Lens. Oh ya, don't forget a few extra batteries too, for it's way to easy to go through a few batteries out there. Finally I brought along a GoPro Hero Black which I mainly used to get footage for the video you can see below. The video is set to music from the soundtrack of Inception. To see some amazing footage taken from the Towab trail check out the video on the right. This was my first attempt to make a hiking video so try not to be to critical as you watch it...I tried my best! It was also my first time using a GoPro Hero 3 and I must say, that is one amazing little device. I shot this mainly using the GoPro Hero Black as well as my Cannon 60D. Having such a beautiful landscape, girlfriend and two super cute dogs made it way to easy to make this video! Also due to the abundance of maples and oaks in the Canadian Boreal forest the Towab becomes such a magical place in the fall, overflowing with natural color. Autumn is the best time to make your trip to this area. I hope you all enjoy this post, finding it informative as well as helpful and I hope any reader can muster up some time to take the trip to visit the Towab! It will be a lifelong cherished memory. Planning a Solo Kayak - Camping - Fishing Trip in Quetico Provincial Park. Nice hub Jay. Very inspiring. Can't say I was aware of this area before reading this but I'll keep it in mind for when I plan my visit.